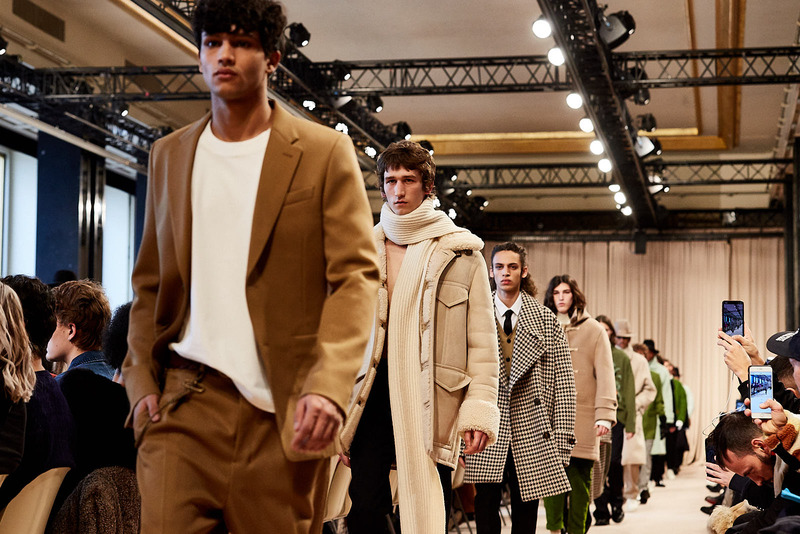 Paris Fashion Week Men’s has arrived and Tessuti has flown out to Paris to give you the latest rundown on the key brands for the Autumn Winter 2019 season. 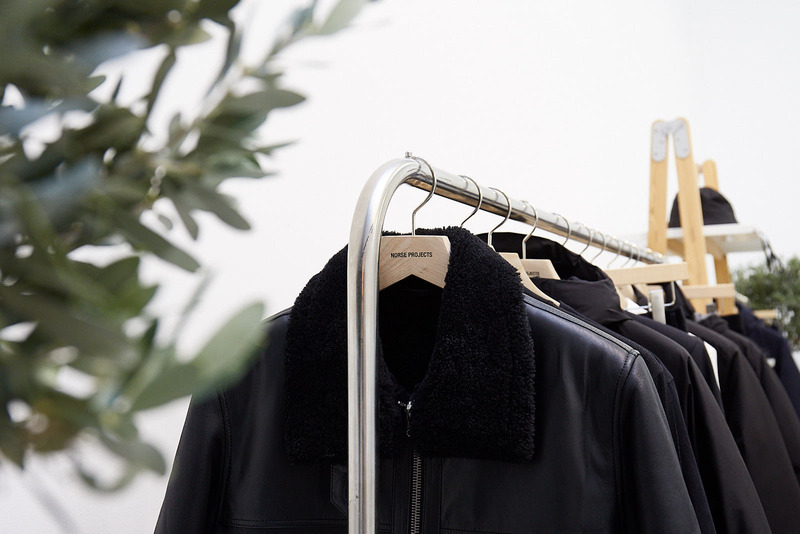 From catwalk shows and presentations, to showroom appointments, here are our highlights from day one: featuring 8-Bit by Mostly Heard Rarely Seen, Still Good and Norse Projects. The 8-Bit collection celebrates iconic motifs from popular culture, from video games to sneakers; the characters featured are nostalgic. Founded in 2013, the brand’s original approach to unisex apparel allows customers across the world to instantly connect with familiar icons season after season. 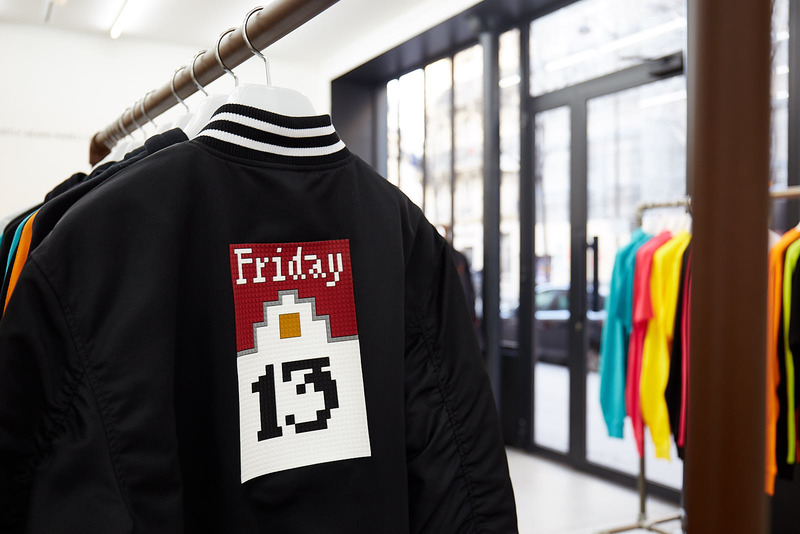 The collection showcases symbols that are recognizable by all ages, through carefully curated handmade 8-bit blocks. 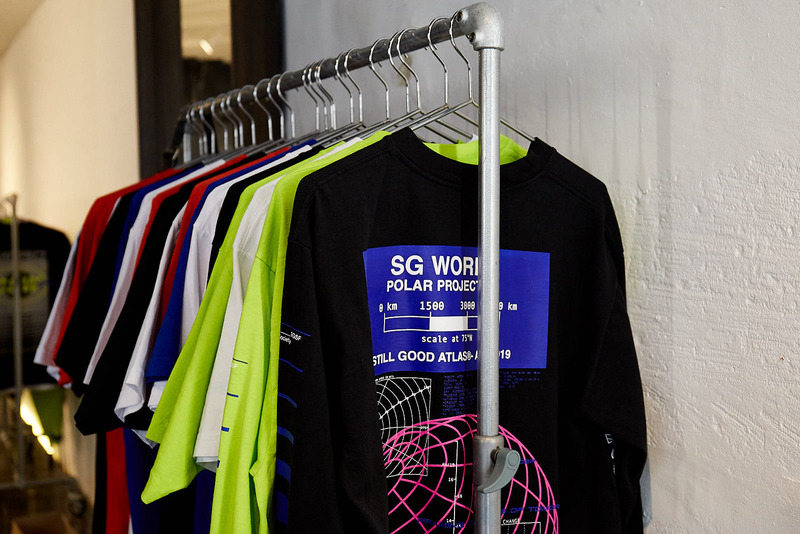 This cutting edge streetwear label is a brand fashion-forward customers need to watch. Founded by French designer Clement Taverniti, Still Good combines bright colours and graphic prints. 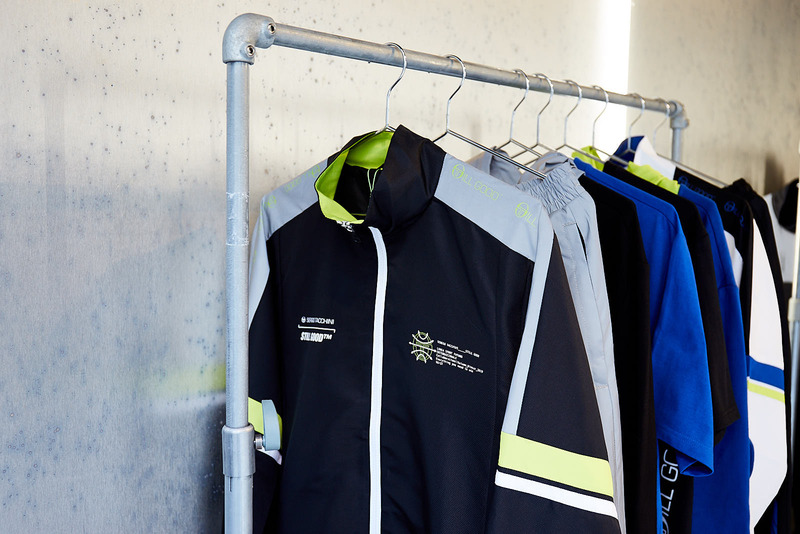 Evident in the latest Autumn Winter collection is Clement’s rich experience in both fashion and graphic design. The brand’s approach is to question reality: paying homage to this with the ‘new world order’ collection. The brand feels somewhat futuristic, using past experiences to influence future designs and combining both street culture and high-end luxury culture that is relevant to customers now. 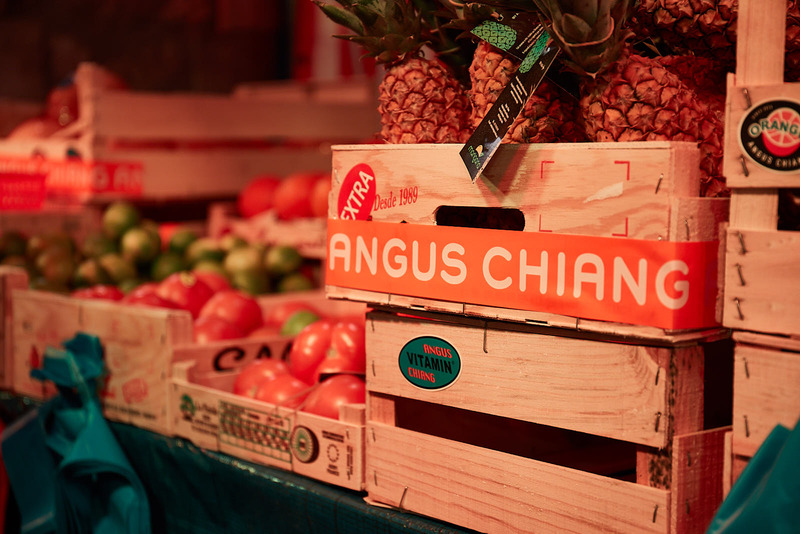 We can’t wait to see what is in store for this brand next. Established in Copenhagen in 2004, Norse Projects has continued to grow with no signs of slowing down momentum. Moving away from heavily branded looks, Norse Projects translates its nordic nature into clean-cut collections. The brand takes on a minimalistic approach to its design aesthetic, using its rich heritage to create innovative, functional and high-quality clothing for a modern lifestyle which is evident in the latest Autumn Winter 2019 collection. Coming soon to a Tessuti store, this is a brand you do not want to miss out on. Keep an eye on @TessutiUK for more Paris Fashion Week Men’s updates.